Incorporating belts in my wardrobe is a new thing for me. I do remember one outfit I had with a belt that I liked, but for most of my life have avoided belts as a fashion accessory. I never felt very comfortable in them and felt insecure. 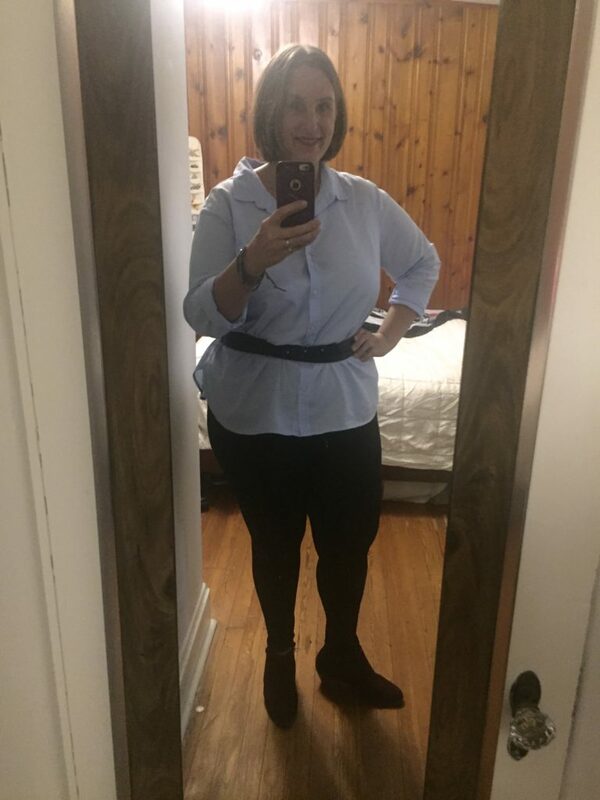 However, recently I have come to see that I actually like accenting my waist- much love to my full on days of tunics and leggings- but in general I see I am moving a bit more towards more fitted clothing and feel good wearing them. 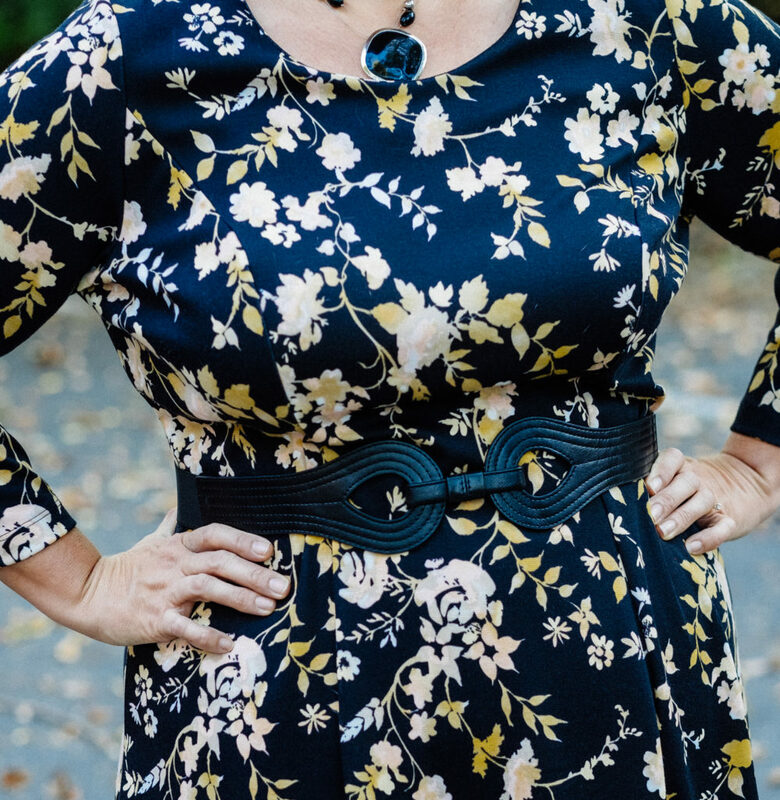 My real push towards incorporating a belt into my wardrobe was that I received a dress from Gwynnie Bee that I really liked, but it felt a little frumpy without some more definition. I decided to order these two belts from Eloqui and loved the resulting look of the dress. My initial thought was that I would keep only one however after experimenting a little bit with other outfits I will keep and use both. Here are a few other looks that I have been experimenting with using belts. I am now on the look out for a brown belt to wear with more casual styles. How do you incorporate belts into your style? 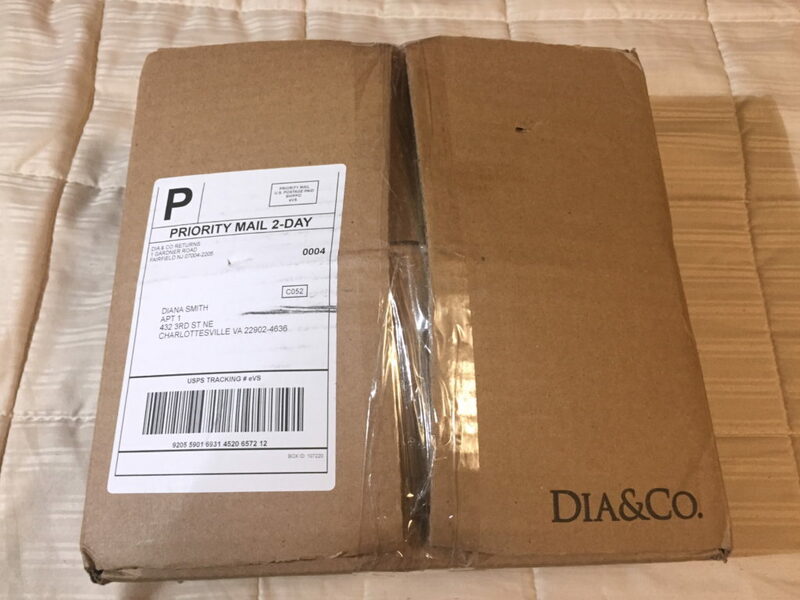 This post is a wee little bit late, as I received my second Dia & Co box in early October and my November box is sitting on my desk as I write this. No matter. The items that my stylist, Devon-Marie, put together for me was amazing! I had a lot of fun trying everything on and deciding what to keep. I did not keep everything in this box but loved the items I did keep and really enjoyed even trying the ones I did not. They always give me ideas of outfits to try or new ways to wear certain styles or pieces. So the box…..The items in this box hit a lower price point in general than my first box. And everything was still beautiful quality. Score!! 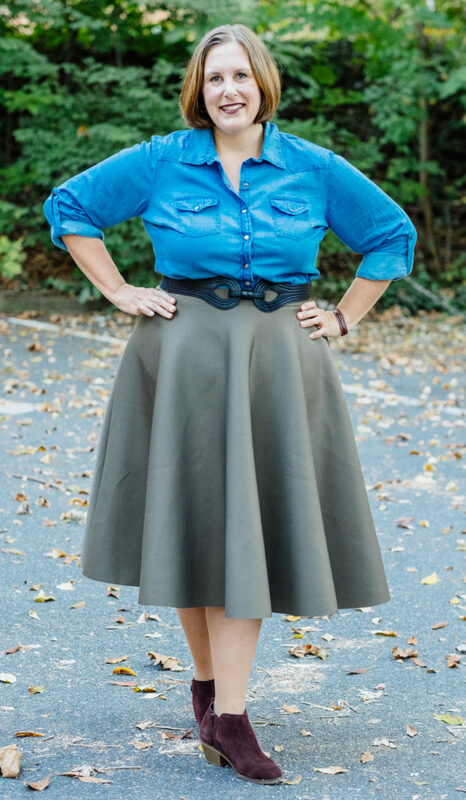 I liked this denim shirt and it’s cute with this olive midi skirt. However, I had just purchased a denim shirt and I am trying to stick to only keeping things that I really love or really need. 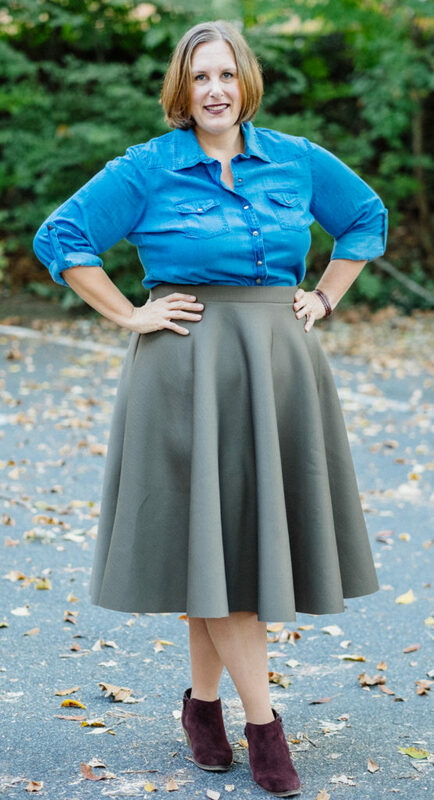 The midi skirt….can we talk midi’s for a sec. I am becoming convinced that I just may not know how to wear them. That said this combo is the one my stylist suggested and it’s nice but I did not love it. 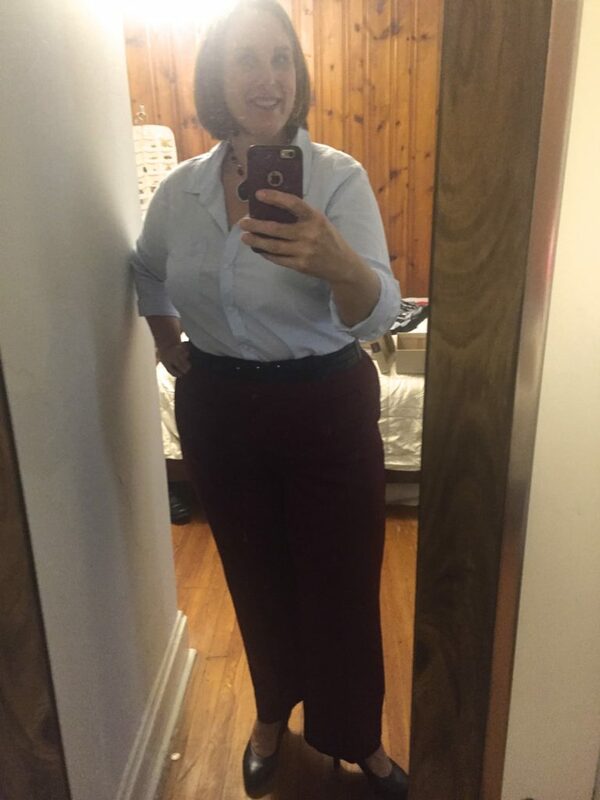 The belt helped but ultimately decided not to keep it….and alas the is another midi skirt in my Novemebr box and I love the color. So I have decided I am going to figure this midi skirt thing out! If anyone has any tips please let me know. Next up…the red skater dress. I knew I would love before even trying it on. I! Love! This! Dress! It will be perfect for the holidays and beyond and as I am such a big fan of clothes that will dress up or down and be appropriate for work or going out. Well, I am in love with this dress and it’s in my closet right now itching to get worn. This moto jacket was a total winner. I love love love it and have already worn it multiple times for both work and play. A definite yes! The final item Devon-Marie sent me was this necklace. I did like it with this dress and was leaning towards keeping it but the clasp broke so back it went. Which ultimately was ok as I did not love it or really need it. It just matched the dress well so ultimately best that I did not keep it. I was very happy with the pieces added to my closet from this months box. I spent about $90 on the two items I kept and feel this was money well spent. I am learning that I will need to be somewhat disciplined doing this, as to keep ALL the item would have only been about $50 more dollars but it’s not about quantity right? 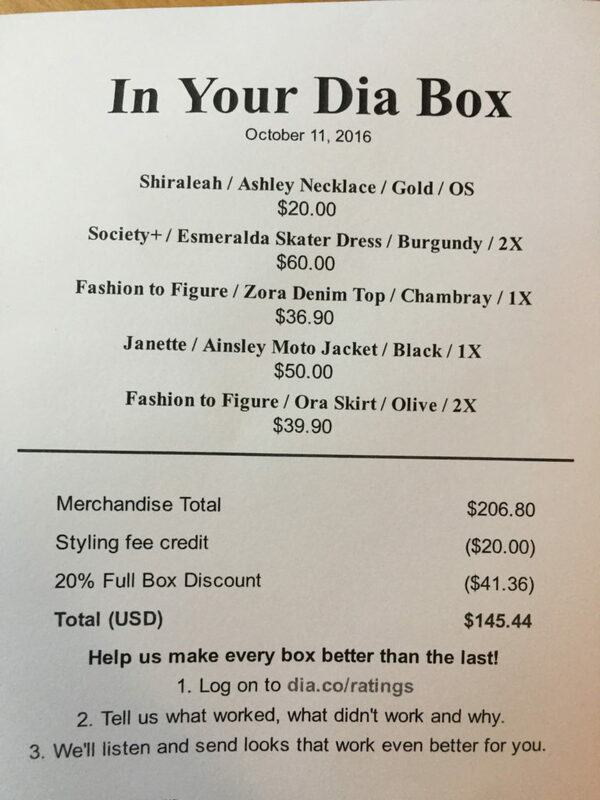 So, I felt great about my decisions and love having Dia & Co help me to continue to define my style. My second month of Gwynnie Bee was a bit of a revolving door (for a reminder on what Gwynnie Bee is see here or here). My fault really, as I was just guessing at sizes and kept getting this that did not fit. SO, not shocking. I would say that precision is not my strong suit, but really it is often patience. In this case, I could not find the tape measure so I just guessed. Multiple times. However, after getting the second shipment of clothes that were not quite right I found the damn tape measure took my damn measurements. And, wudda ya know- It worked. 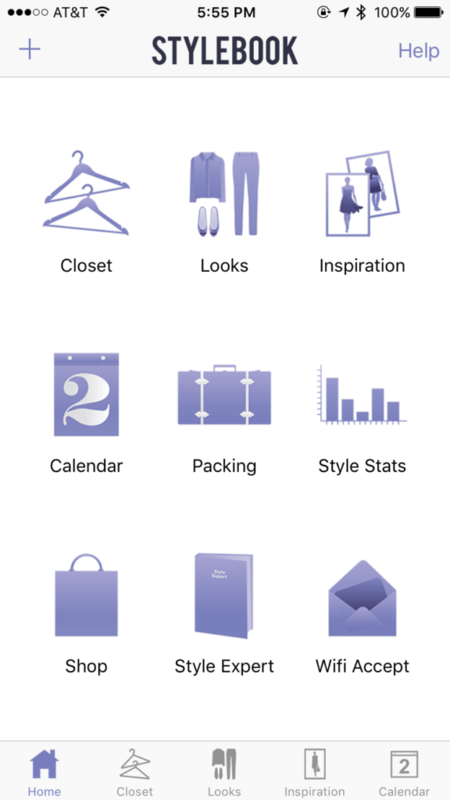 All this sizing shenanigans aside, GB has a great section for finding your shape and each piece does have size charting. 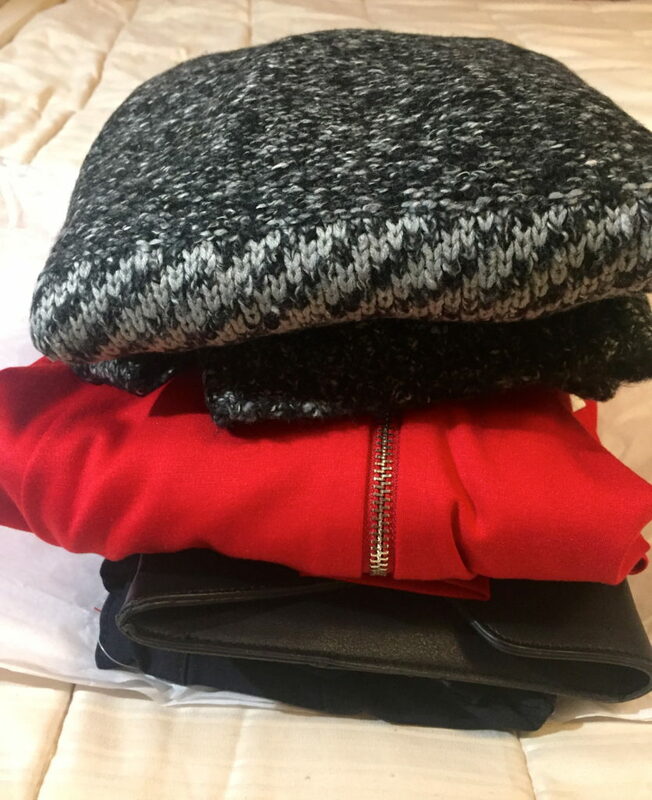 Here’s a sample of the clothes that I received but they did not fit quite right. I was not able to snap pics of me in these pieces as I wanted to return then ASAP to get something that I could use and wear. I loved this tunic dress, but the one I received was too small. It’s still in my virtual closet so maybe I will get it again. The colors are great for fall. This top came too small and in general the colors were not great IMO. I then received these two pieces and really liked them both. I had planned to wear the black top on a trip to Charleston to see my family but a hurricane happened. I ended up sending that piece back to try something different as I did not have anything planned that it would be appropriate for. But I really liked it! I also liked the V corset for something fun and different but again no upcoming events to wear it to. But it was cute. This dress was the next piece I received and I loved it. I loved the neutral color combination. When I initially put it on it felt a little big and frumpy. It just needed some belting love. I wore this several times to work and out and about but did not end up keeping it. I really want to use this service to try new styles so I (reluctantly) sent it back. This geometric beauty was the other winner for this month. It is brighter than the tones I usually gravitate to but I got several nice compliments on this dress. I had a lot of fun wearing this and wore it on two occasions- both work related. 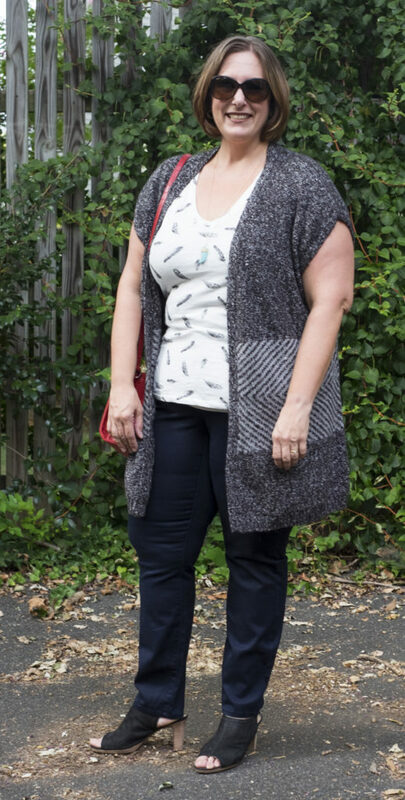 I am continuing to really enjoy using Gwynnie Bee to add variety to my outfits and try new styles. A whole lot of fun!! For me, at least today, this involved stepping into a pencil skirt and a crop top and outside my comfort zone of clothing. Likely not what Maslow had in mind. Whatever. I just made my first purchase from Forever 21! The only person that I know that shops at Forever 21 is my sister, Gabby, who is 24. I had thought that F21 was style for those 15 to MAYBE 26. Wrong my friends- turns out that the Forever 21 plus line is extensive, affordable, a bit daring, but also totally accessible for any age. You heard me right- any age! This Pencil Skirt in Rust and this Crochet Top in Mustard were my purchases. The top is listed under ‘Cropped’. Not my usual, as I do not typically wear tighter clothes and a crop top-um never- but I had a vision mixed with a little ‘What the hell’! AND it was 50% off. With the skirt coming in at $11.90 and the top at about $10 it was a go. I ordered the top one size larger to give me a little length. Honestly, I am also a little suspect of the quality and how these clothes will hold up over time. I thought that I could wear this as a cute casual outfit paired with a jean jacket for the fall , or pairing the pencil skirt with a button down top and blazer for work. Here was my first try on of that combo with a jean jacket from Ann Taylor Loft. I really like the color combo. It does feel tighter and more revealing than what I typically wear. The top is shorter but IMO not cropped (no midriff showing here). 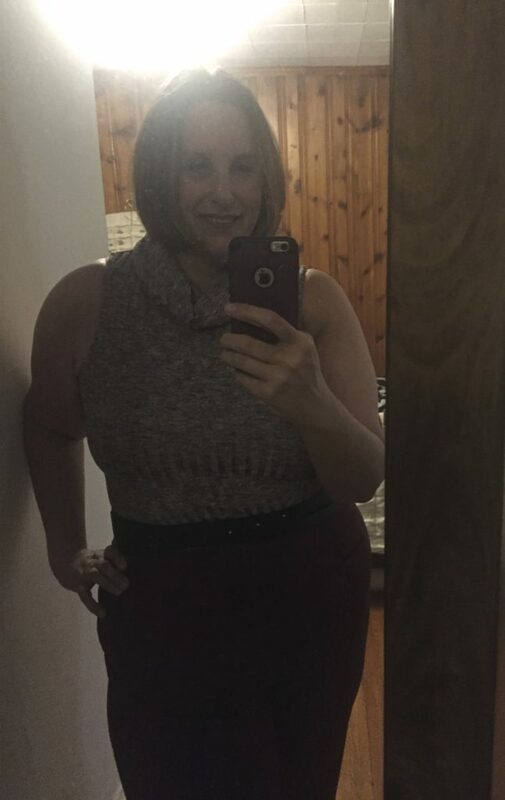 I think for me to feel my best in this outfit I am going to try out some shape ware to tuck in my tummy and smooth my legs over. Here is the same outfit with shapeware for tummy and leg shaping (P.S. I LOVE shareware…today’s shape wear is not your Grandma’s Girdle 🙂 ). In general I am happy with my first Forever 21 Plus purchase. This outfit does feel a little less ‘safe’ for me but also really good! I am excited to try more from Forever 21 Plus. Maybe, one day, I’ll be brave enough to let that midriff show- just a little! Have you ever tried Forever 21 Plus? What did you think? Hi Y’all! 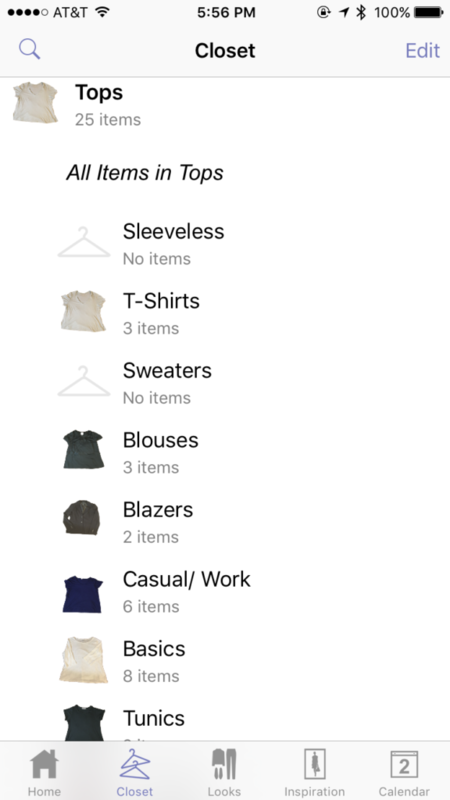 I had a deal going with myself for a while that if I lost a certain amount of weight I would get a Stitch Fix subscription. 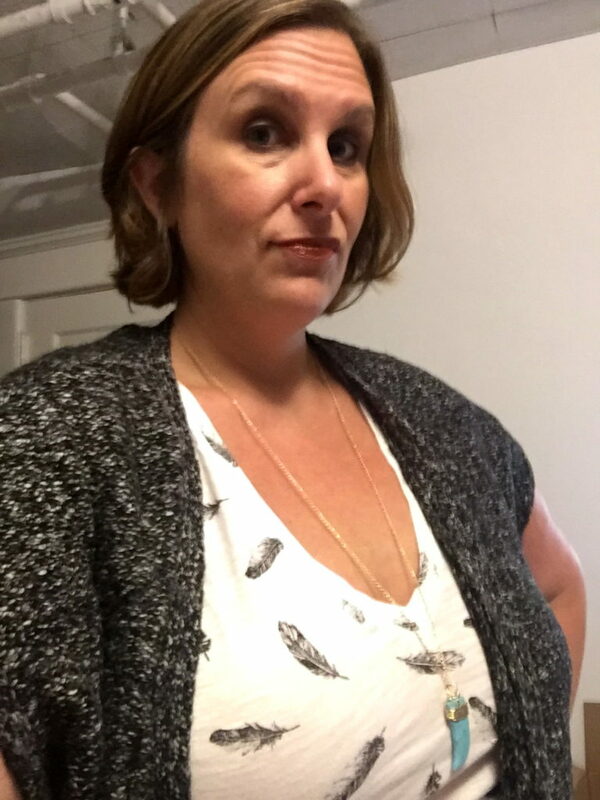 I believe that Stitch Fix styles up to size 14 and I have been hanging at 16/18 for a while. Seriously, why wait! Enter, Dia & Co., a plus size subscription styling company. I was excited to start this service and looking at their site, Insta feed, Facebook, etc, they are committed to women embracing who they are no matter what size. I really value this! 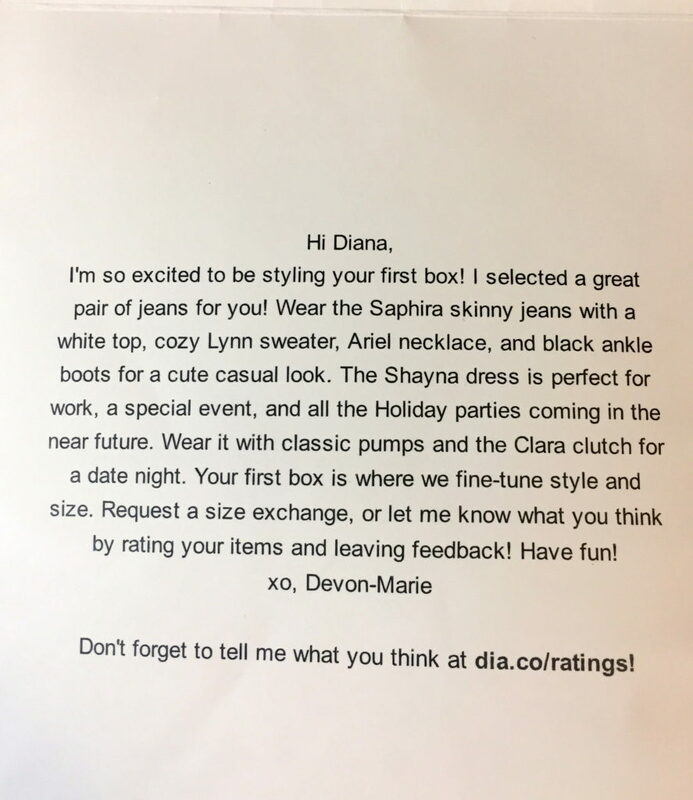 When you sign up for a Dia & Co account they lead you through an extensive survey of style and fashion questions in order to get a good gauge of what you like or not. You have a say in what you would like to receive by vetoing items you are absolutely not interested in, putting emphasis on what you’d love, and everything in between. You can even give them full reign and just be totally surprised. 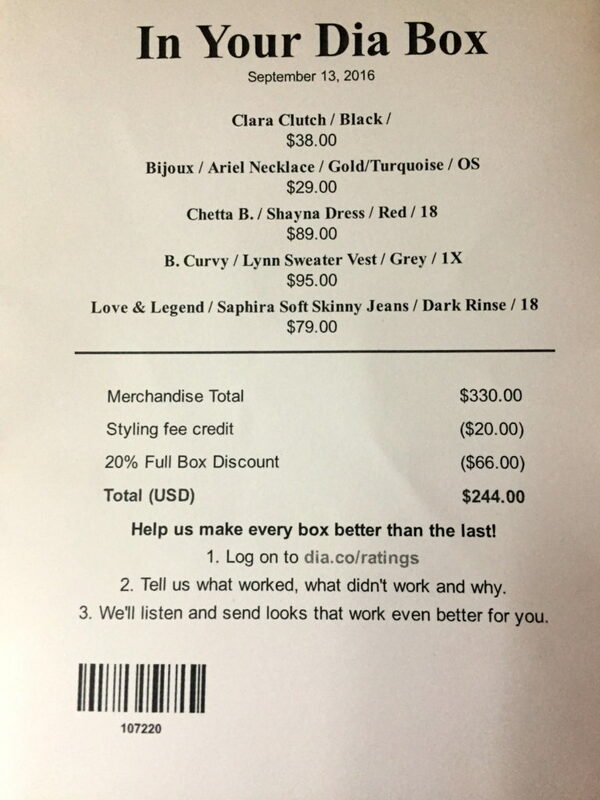 There is a $20 styling fee which is waived if you keep anything in the box and if you keep everything in the box you get an additional 20% discount. They also provide a prepaid envelop to mail back anything that you do not want to keep. There is no commitment to keep anything sent to you. and am trying to work more skirts and dresses into my wardrobe. I have 1000 t-shirts. I like both neutrals and color and often wear a neutral base and a bright purse, jewelry, or jacket. and I do well at Target. I love Anthropologie but they have few plus size items. I used to like Loft but as I get older I am finding their clothes boring. I am a physician and work a lot, but I like having comfort and style while I work. There was an additional section that ask you for any specific needs and they would try to work that into your box-I asked for jeans. I was very excited for my first box to arrive. Like a kid IN a candy store ON Christmas morning excited!! My box arrived about a week after I initially signed up for the service. I was thrilled with the content and can tell my stylist and I will have a very good relationship. A personalized letter from my stylist. And I received a pair of jeans!! I really liked that they also discussed suggestions for how to wear your items. Here is my itemized list of items, prices, and what it would cost if I buy everything. At this point I have only paid $20 which I will get back if I purchase anything from the box. The 20% discount is if I keep everything. I am going to include several photos. The first were taken the night I got the box! So excited to try everything and the photos outside were taken by my supremely talented husband. The first item I tried on was the Chetta B. Red dress. My face in this photo does not do justice to how much I love this dress. I felt classy!! This is not something that I would likely pick for myself. My only concern is that it would not get the wear it deserves. I don’t usually dress up this much for work and only go to dressy events a few times a year. But I would be ready with this dress! These are the Love & Legend skinny jeans paired with a Mossimo top from Target. I LOVED these. Felt like they were made for me. This is an attempt at a close up of the necklace they sent me. 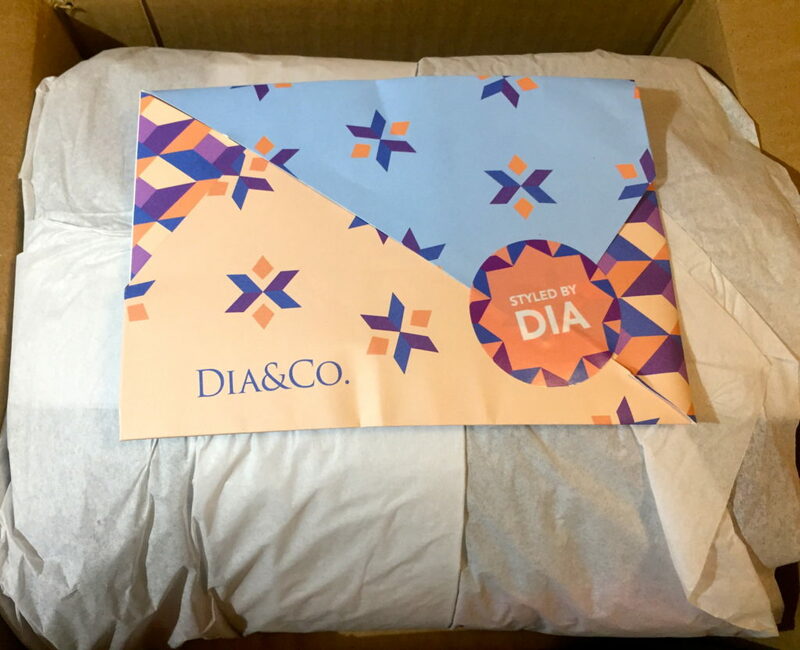 How did Dia & Co know that I absolutely love turquoise! I ultimately decided to keep the jeans, sweater, and the necklace. While I love the dress and clutch, for my job it’s a bit too much and I felt it would not get worn. 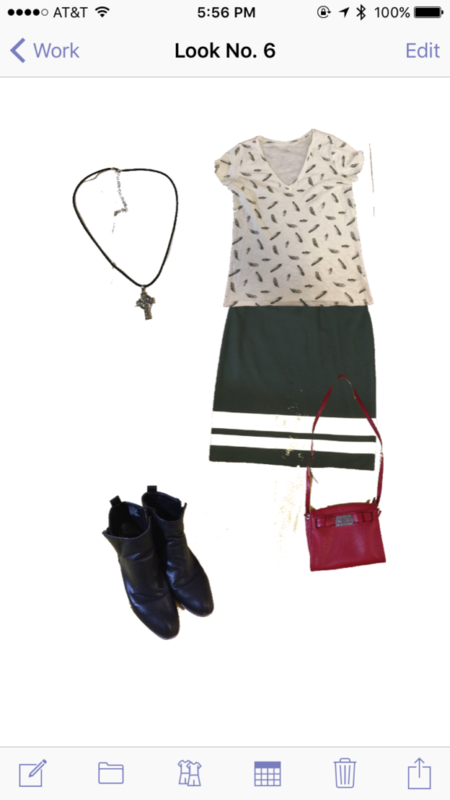 I am thrilled about adding these pieces to my closet and cannot wait for my next box. What if you could have an ever changing wardrobe? Imagine having a few classic pieces and others that you could wear once or twice or even never and then send back with no commitment, no cleaning, and no worries! And if you love something you can buy it at discount. Enter Gwynnie Bee, a clothing rental service for sizes 10-32. They offer a month free trial and then you can choose to subscribe to have one ($45), two ($69), or three ($95) items out at a time. There are options for more but these are the basics and most popular plans. It’s kind of like Netflix for clothes. One thing that appeals to me about GB is that it will allow me to try styles that I may not typically wear. It also appeals to my (sort of) minimalist side. Once you join you can look through their site and add items to your virtual closet. They encourage you to have at least 25 items in your closet and you can prioritize certain items. 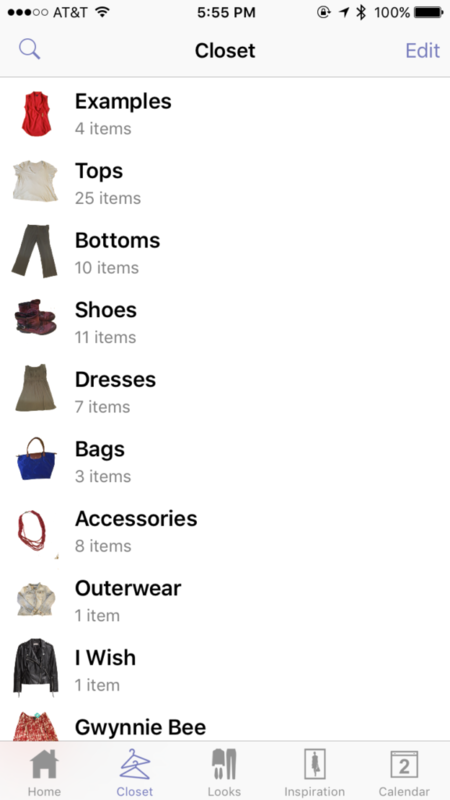 So far, I have received one prioritized item with each shipment (it helps if you have multiple items prioritized). You can keep the items as long as you want. I have kept most out 1-2 weeks, bought one item, and sent one directly back that I did not like on me. They also offer a styling service (included in the subscription price) but I have not taken advantage of this yet. I do not have pictures of the first three items but the links are below if you are interested. 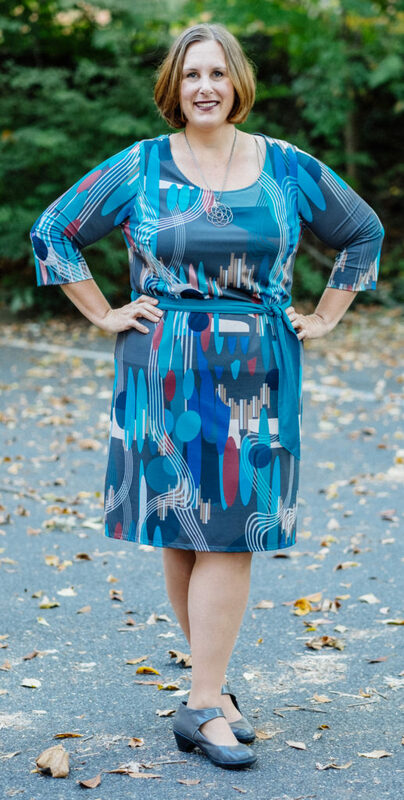 The first is a printed shift dress that I loved but I did not keep it as it was pricey at $79. The second is an empire waist paisley shirt that I liked a lot but did not love. The third was a black asymmetrical hem top that was just way too big so it went back. The next two items I received were a red and white floral peasant top and a pair of boot cut jeans. 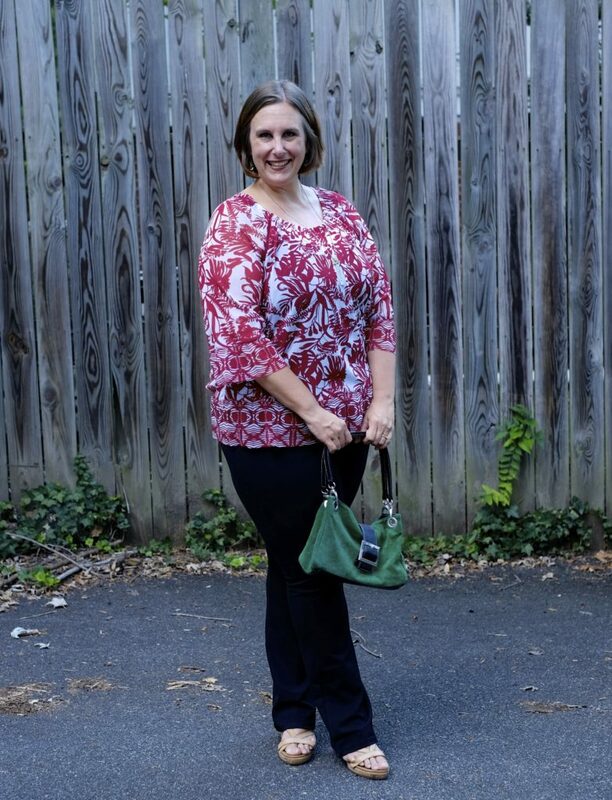 I loved the peasant top and it was my first Gwynnie Bee purchase for $38. I have already worn it a few times. Cute. Comfortable. Versatile. Check, check, check! I wore this outfit to work. Felt good in this and very comfy. I really wanted to like the jeans (I REALLY need some jeans) but they were too long so back they went. I am happy with Gwynnie Bee thus far. There have been more hits than misses and I am excited about my next month of revolving fashion!